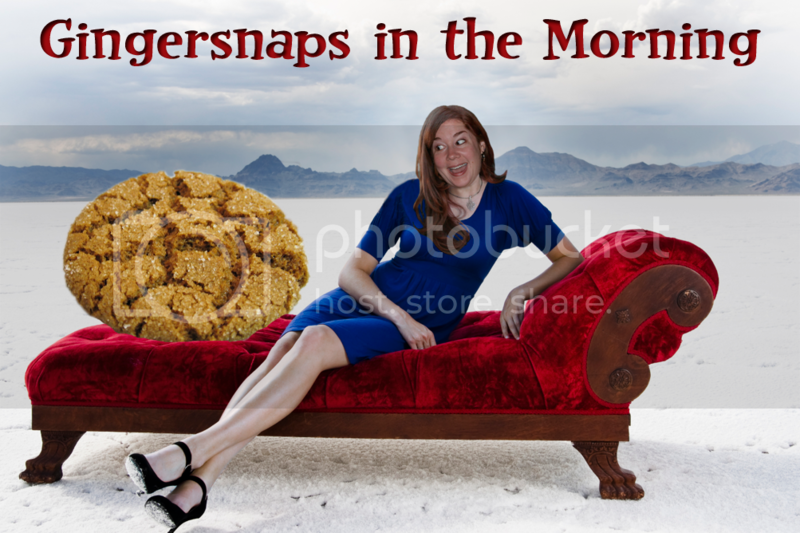 Gingersnaps In The Morning: Ugly People In The Hizzouse! Ugly People In The Hizzouse! 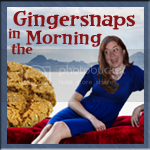 Fugly Friday to you all, my little gingersnaps. In the news, a recent Tiffany's party wanted to make sure only pretty people attended. They asked all the models to attend to not bring any guests unless the guests were models too. 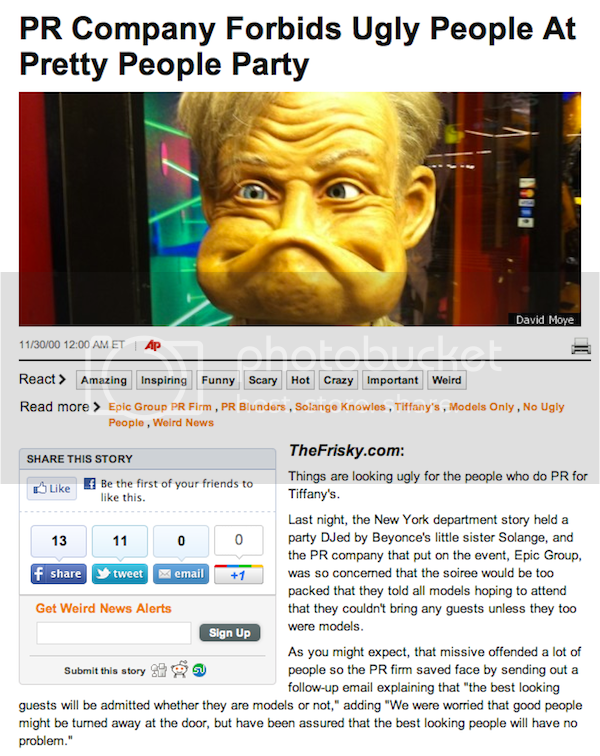 After some guests were offended, to safe face, they sent out an email stating that "the best looking people will be admitted whether they are models or not." Oh ok. I'm sure that cleared up all the offense. You know what? I'm going to have an Ugly People Party where only ugly people can come. Sorry Jamie, you're too pretty to attend. So... who's coming to my party? 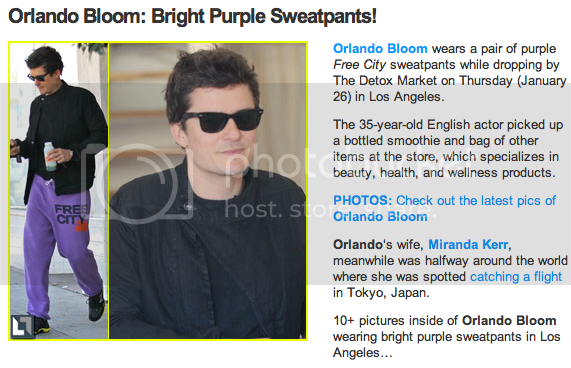 As if I needed another reason to like Orlando Bloom... here he is wearing PURPLE sweatpants. I think that's all I need to say about the subject. How about a video of a flat-faced kitty wearing a necktie, playing a cat piano? Bet you haven't seen that before... unless you've already seen this video and in that case nevermind. And now, for today's FAIL: Were they assigned seats? Hey, WTF?!! Here's Terry Crews, and his co-stars from Expendables, doing what he does best... being crazy. Next time you're about to go under the knife, ask about your surgeon's Call of Duty skill! A study found that surgeons who play video games frequently make fewer mistakes on the operating table. When the doctors played for at least three hours, they made 37% fewer mistakes in surgery and operated 27% faster than those who don’t! Many say that they use the same hand-eye coordination that they use for surgeries as well as playing Playstation. Dr. James Rosser practices his hand-eye coordination by playing Super Monkey Ball, a popular game where you roll a ball into a hole. He says it’s a simple game and it helps him build the same skills he uses during surgeries! Now when your parents badger you to stop playing video games, you can give them a reason.